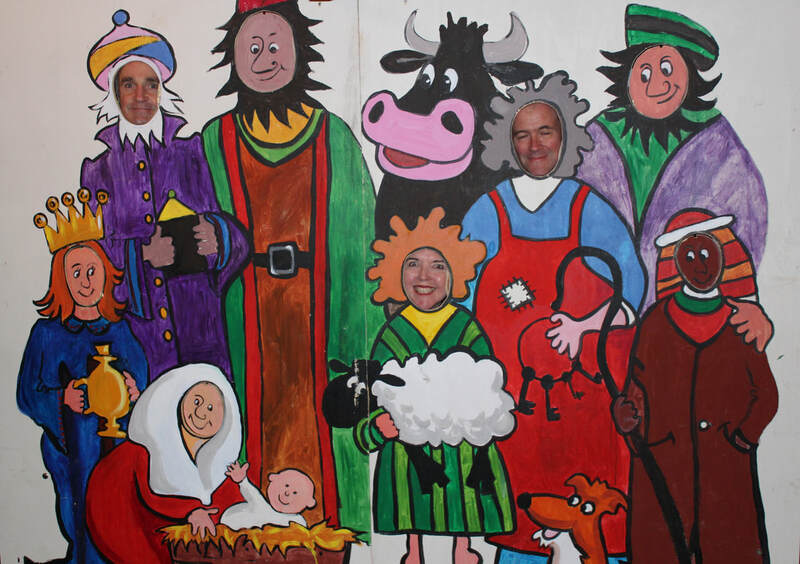 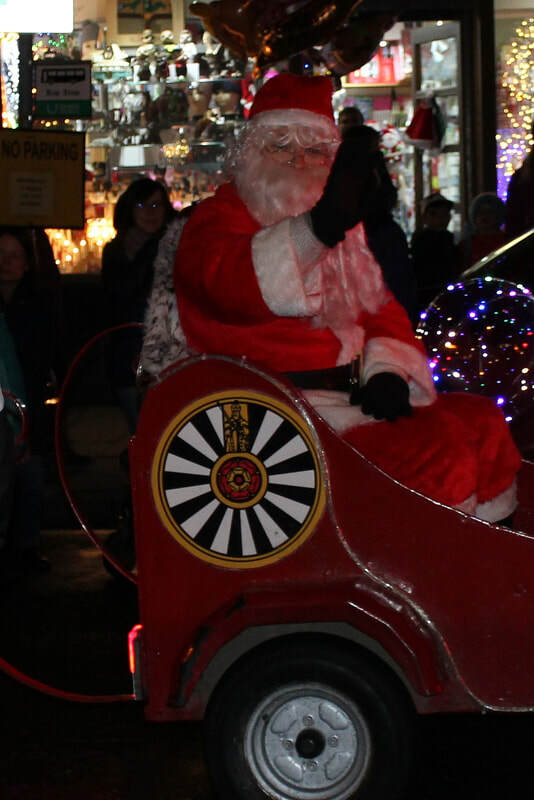 As part of the Peebles Christmas Lights Switch On on Thursday 6th December, Peebles Churches Together hosted "Get in the Picture", a project that started in 2008. 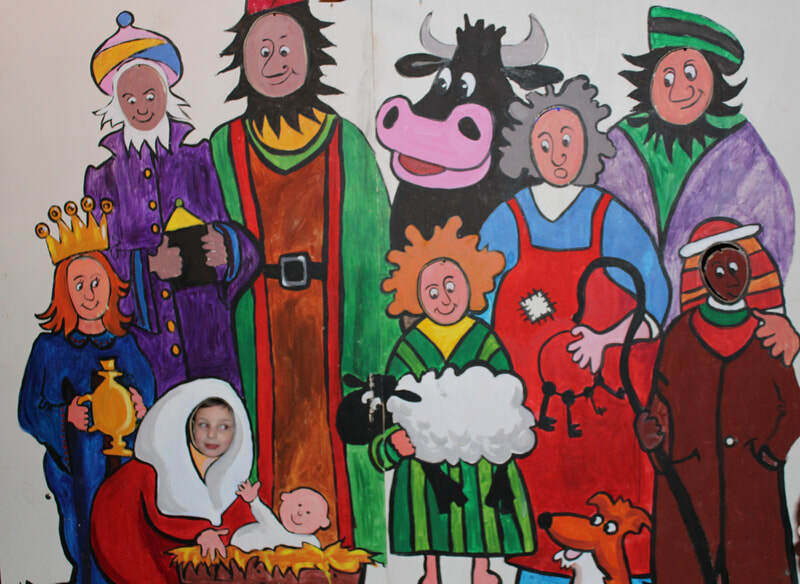 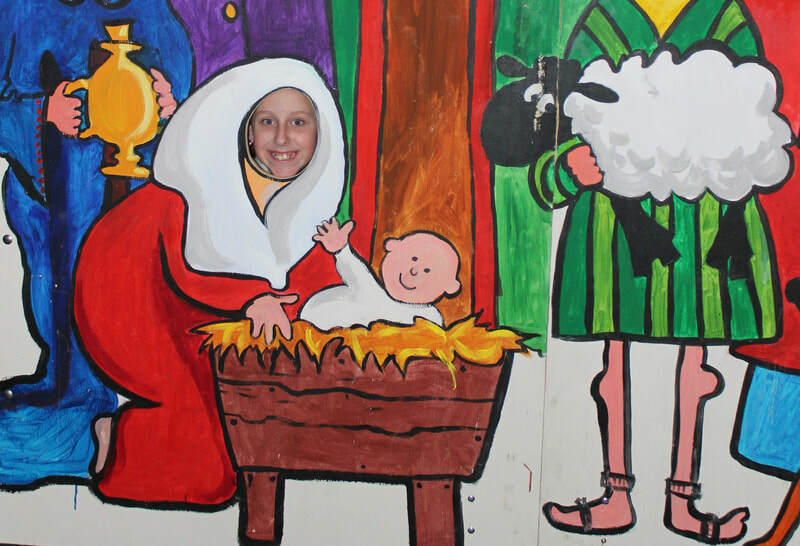 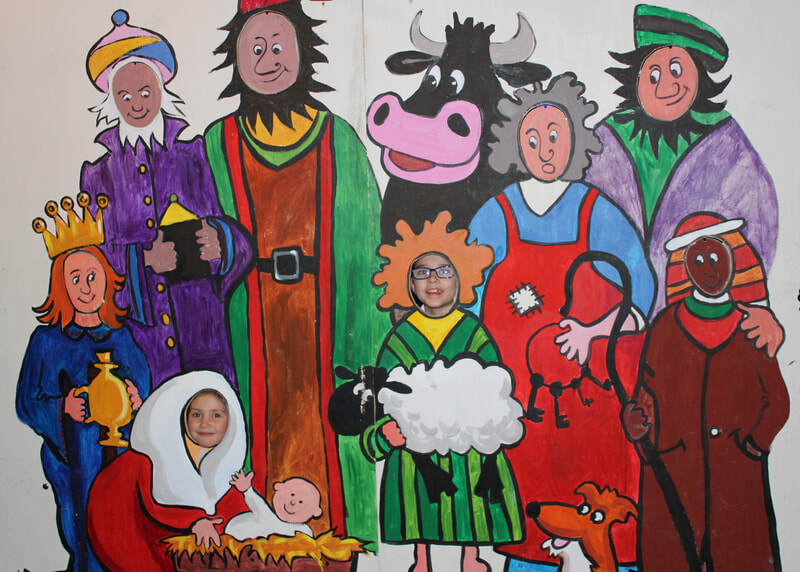 It enables all kinds of people to be involved in the Christmas story by encouraging them to participate and experience being part of the nativity in a fun way. Photos are taken and uploaded to the website for participants to print out or share with friends - all for free! 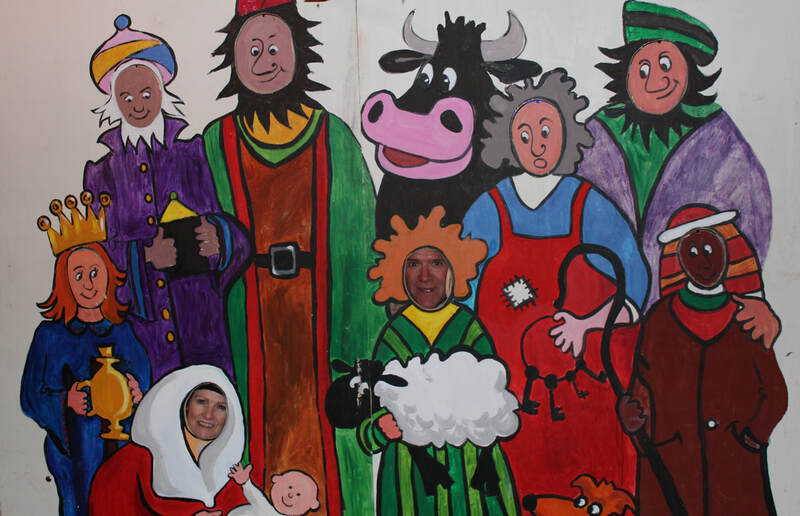 If you came along and took part, you'll find your photo here, or on the PCT Facebook page.